FORMER Hobart Cup winner Count Da Vinci returned to his brilliant best in Hobart yesterday to emerge triumphant in the weight-for-age Kevin Sharkie Tasmanian Stakes over 1600 metres. 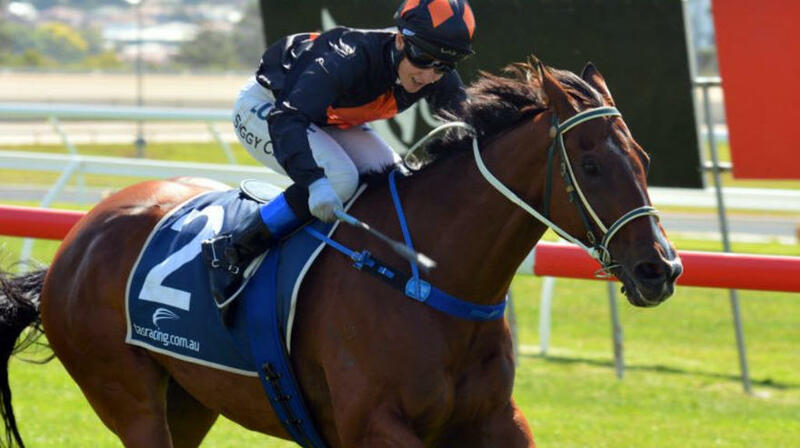 The Scott Brunton-trained gelding had lost all form for almost a year but when he finished a game second to I’m Wesley in the Conquering Stakes in Launceston two weeks ago connections were confident he had turned the corner. In an honestly-run race, Kool Kash set a solid clip, while Siggy Carr was content to settle Count Da Vinci on his heels with Kenjorwood perfectly placed behind the leader with Lord Da Vinci on his outside. When they hit the home straight Carr gave her charge a squeeze and he quickly forged to the lead and despite a determined challenge from interstate invader Dreams Of Paris, the Count emerged triumphant by almost two lengths. Brunton was elated but he admitted the gelding put a scare into the camp earlier in the day. “When I checked the horse this morning he had a boil on his wither the size of a small football but we managed to treat it so that he could race but it was touch and go for a while,” Brunton said. Count Da Vinci won the Hobart Cup and was game second in the Launceston Cup to the Darren Weir-trained Big Duke and Count Da Vinci later went to Victoria to win the Moe Cup. Count Da Vinci, owned by Wayne and Mignon Notman from Western Australia, has won nine of his 36 starts and is closing in on $500,000 in prizemoney.